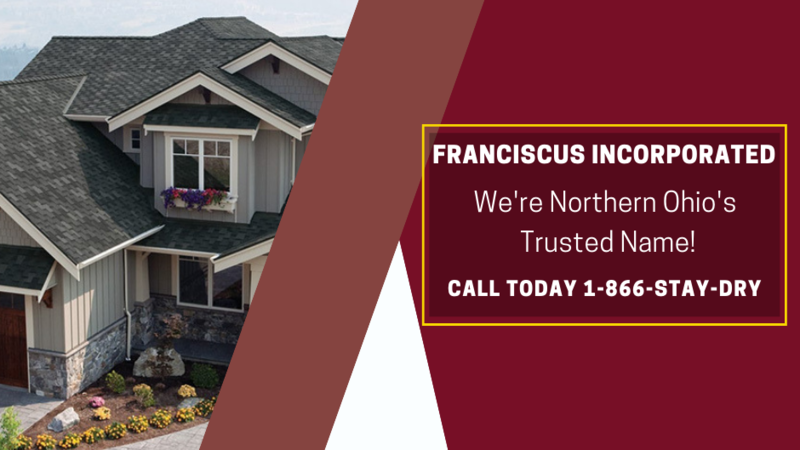 Franciscus Incorporated Would Be More Than Happy to Install Your Homes Siding! Siding is one the most important elements on commercial and residential buildings. The right siding material can be key to a nice-looking finished product that weathers well and also serves to protect the building's structure. The cost of new siding can vary widely, as can the maintenance required for specific materials. 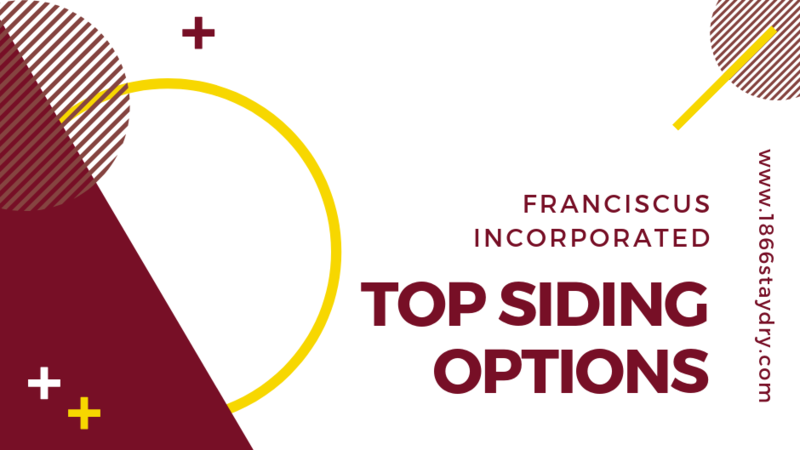 In addition to appearance, or curb appeal, these are the top considerations when choosing a siding material for your next building project. Want to Learn More About How Our Company Came to Be? We're Not Only a Contractor in Your Community, We're a Part of Your Community! Then, When You're Ready, Give Our Qualified Team Members at Franciscus Inc. a Call! Your home is among the biggest investments you will ever make. 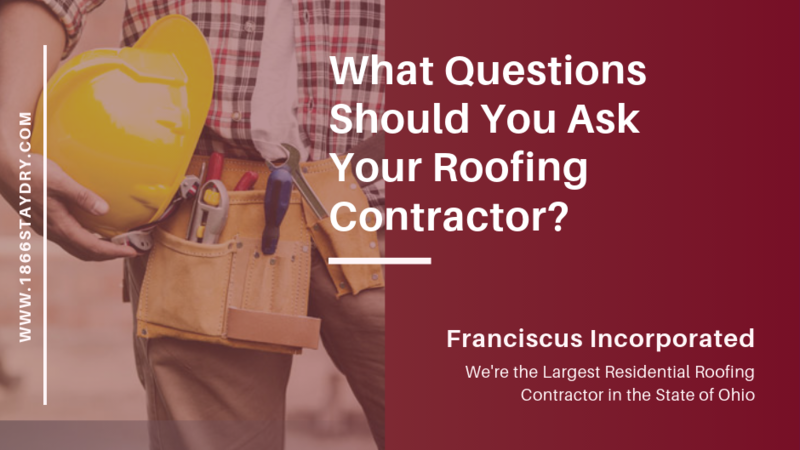 So, when it’s time to repair or replace your roof, it’s important to protect that investment by doing your homework and knowing exactly what questions to ask a roofer. When you think about it, finding the right contractor among the sea of roofers vying for your project (and your hard-earned money) is a lot like conducting a job interview. We’ve all been through that, either as the job-hunter or as the employer. 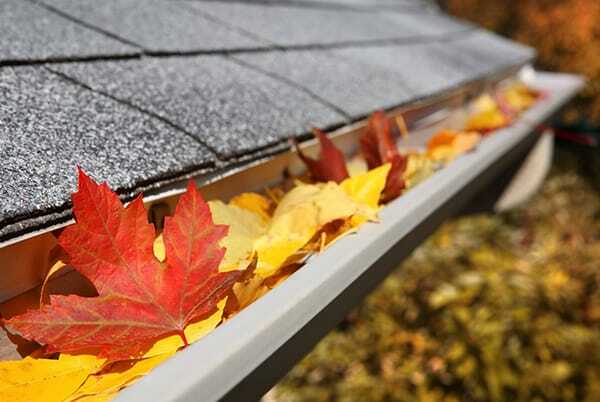 In this case, you’re searching to hire the right roofing contractor for your specific job. 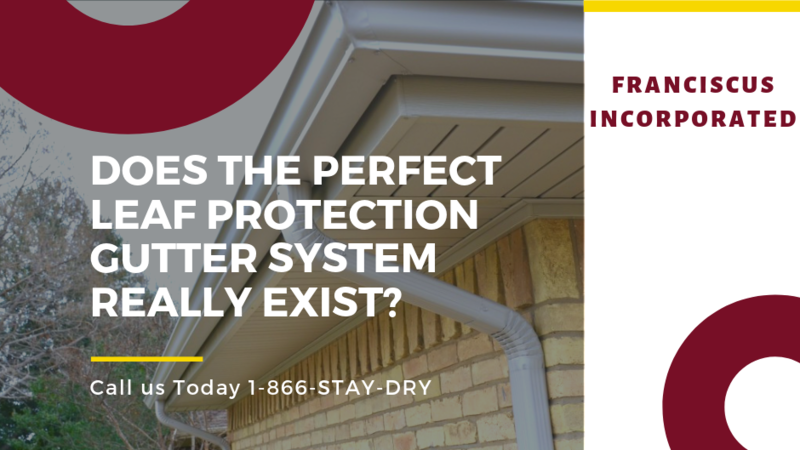 How Can You Prevent Roof Damage from Weather-Related Issues? 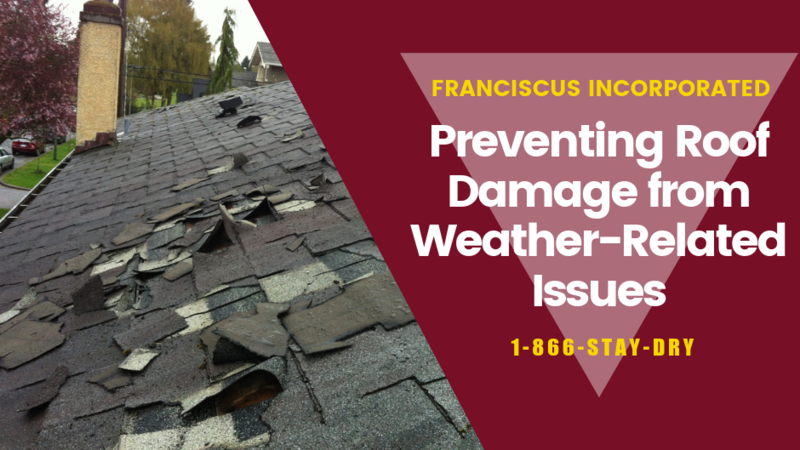 For Immediate Assistance, Give Franciscus Incorporated a Call Today 1-866-STAY-DRY!